Blogging for business is difficult. Especially when you’re just getting started. It takes a long time to build an audience, and there are no shortcuts. If you’re a regular listener, you know that I’m a believer in pushing through anyway. The work you put in is worth it because there’s nothing more valuable than the attention and trust of an audience. In fact, it’s so valuable precisely because it’s so difficult. Here’s a strategy that might help you though, especially if you are getting discouraged. Medium, a “social blogging” platform run by the folks at Twitter, might provide a boost. 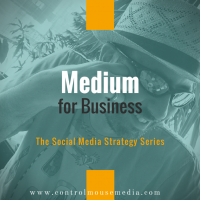 Medium focuses on long-form content, and it is an often-overlooked platform for business. Medium has a ready-made audience, and delivers your content to your followers (and others via algorithm) via an e-mail feed. You can gain more a lot more potential exposure this way, which might help you boost your own blog. The downside is that it’s a lot of work to produce another set of long-form content separately from your blog. But can’t you do both? Or is it bad for SEO? I believe that you can coordinate the two without succumbing to what’s called “digital sharecropping.” Listen to the episode to hear me discuss the considerations from each side of the two potential strategies you might use. 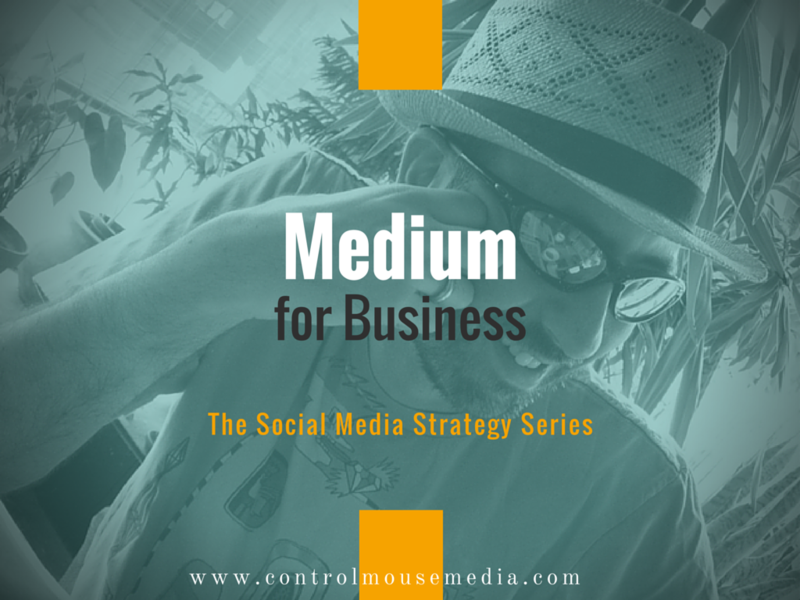 An overview of the two strategies for publishing business-related content on Medium. Realistic challenges of the platform before you jump in head first. How Medium’s audience differs from your own – and how that affects your content strategy. Why Medium’s underused “Comments” feature is better than traditional blogs. In the episode, I mentioned creating a collection of your posts as a convenient resource for people. Here’s an example of this, regarding this series: Using Social Media for Business.